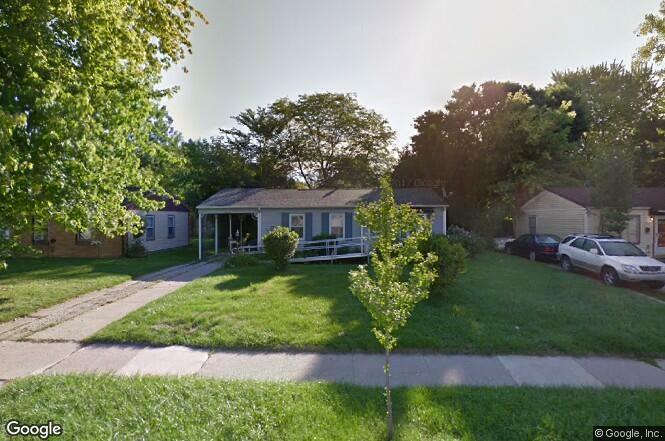 Ann Arbor Schools are just a good start for this 3 bedroom ranch with finished basement. One car covered attached carport. Complete renovation in progress and estimated occupancy late December 2018. 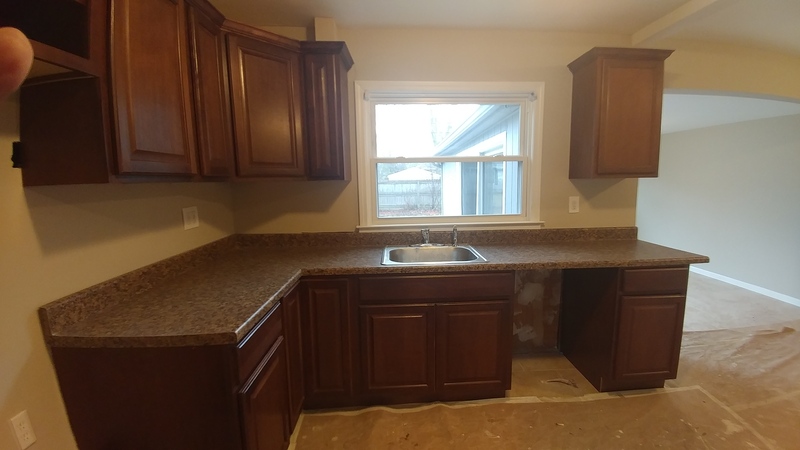 New Kitchen, new bathrooms, freshly painted inside and out, new ceramic tile flooring and carpet throughout.